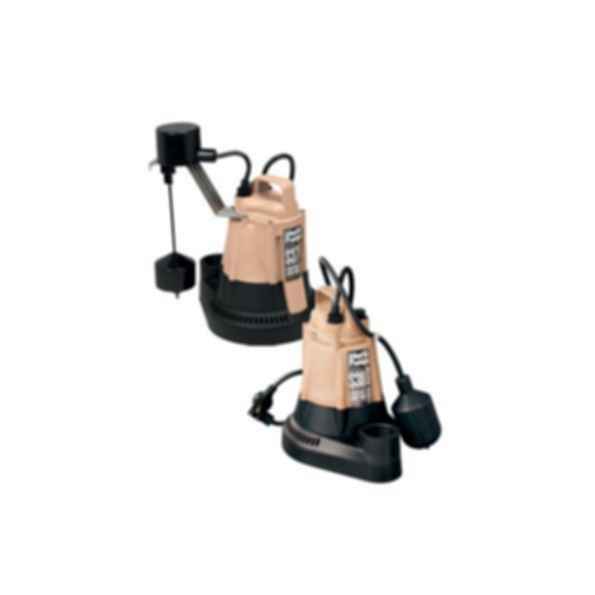 The S30-Series from Liberty was designed to handle the problem areas of sump pumps in new home construction. Powered by a durable 1/3 hp motor, the S37 offers larger clearances around the impeller for better solids and debris handling. • Quiet running, Heavy-Duty 1/3 hp motor. • Cast iron motor plate. • High suction ports to reduce potential jamming. • High capacity flow rates. • Heavy-duty vertical style float switch.